If I had to name one place that has captured the heart of travel Instagram accounts over the past year, it would be Hallstatt. 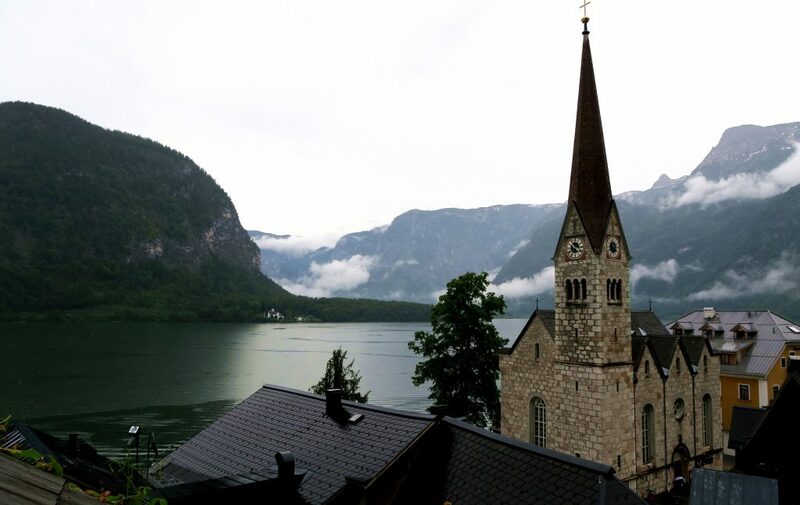 I can’t scroll through my Instagram feed without seeing at least one photo of Hallstatt per day. After booking a weekend away in Salzburg with two of my friends, I decided that we definitely needed to visit Hallstatt during our short stay in Austria (lucky, they were easy to convince!). 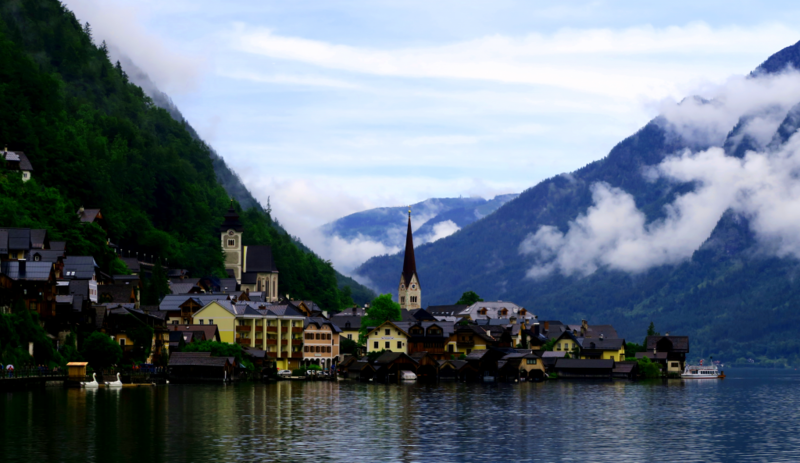 Getting to Hallstatt from Salzburg was one of our main stumbling blocks as we tried to travel on a Sunday. We asked the receptionist at our hotel (Cityhotel Trumer Strube) to explain the best way to access Hallstatt and she said that the Sunday train/bus service is limited, particularly on the day we wanted to travel as there was some construction work taking place. 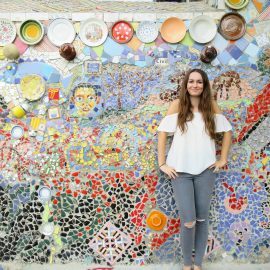 I found that the internet wasn’t particularly helpful on this topic, so hopefully I can shed some light and make the trip a hell of a lot easier for you! Overview: If you are looking to use public transport, I found this webpage very helpful. 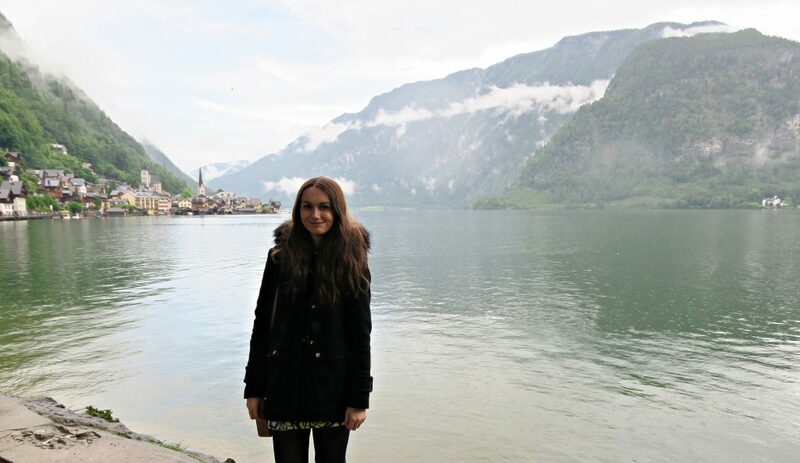 Broadly, from Salzburg, I would have taken Bus 150 to Bad Ischl, then the train from Bad Ischl to Hallstatt railway station and finally used the ferry to cross the lake to the village. Cons: As with any public transport system, you can face delays or inconveniences such as limited services on a Sunday or construction works. Also, if you’re looking to relax and catch up on some sleep (I wouldn’t recommend sleeping as the countryside is so beautiful), you might end up missing your stop with 3 changes in your journey. This is also a lengthy journey, you may therefore wish to consider an overnight stay in Hallstatt rather than a day trip from Salzburg. 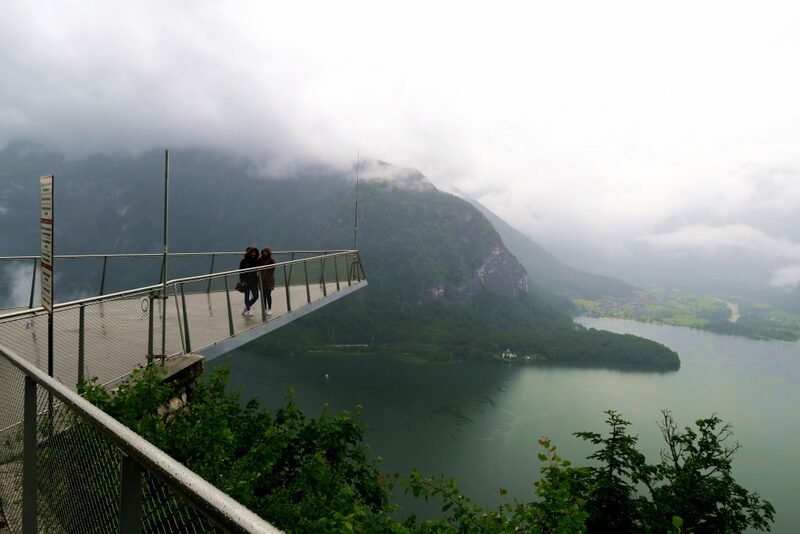 Pros: You get an insider’s knowledge on Salzburg, the surrounding area and Hallstatt. There are also often chances to stop off at towns on the way to Hallstatt for photo opportunities, we stopped at St Wolfgang and St Gilgen (both gorgeous). If you’re looking to relax, not have to use your brain and navigate public transport, this option is for you! Cons: Much more expensive than taking public transport and you only get a limited amount of time in Hallstatt (we had just over 2 hours). Verdict: We took a tour with Paramount and would recommend this option if you aren’t worried about time or money restraints. Our tour guide was super knowledgeable and had a real passion for Austria and it’s history. We learnt a lot and enjoyed our time with him immensely! He also took a different route home than on the drive to Hallstatt, so we got to see more of the gorgeous Austrian countryside! 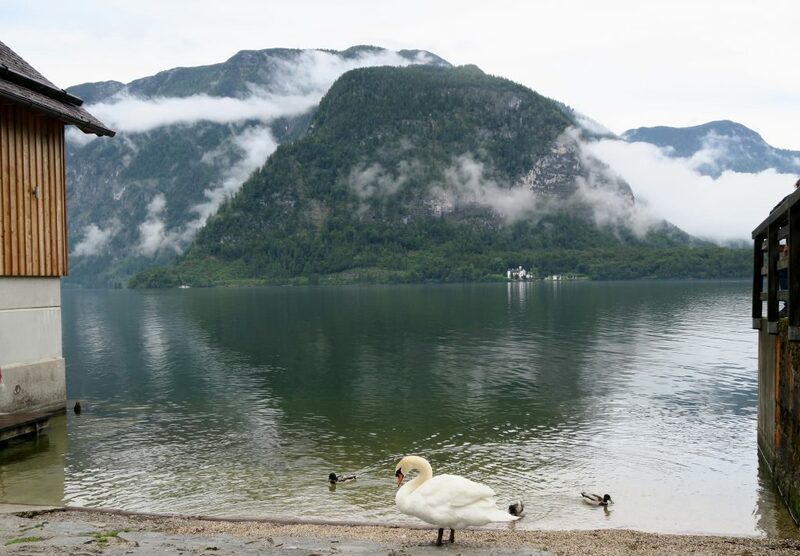 Overview: When searching for options on how to access Hallstatt, we came across the company Shuttle Cesky Krumlov (which is also the same company as Bean Shuttle) .They offer a few shuttle services between Salzburg and Hallstatt throughout the day. Pros: Depending on what time shuttles you pick, you can spend a lot longer time in Hallstatt than you would on a guided tour. It is also a cheaper option (although not as cheap as using public transport). Cons: You need to book this service in advance. We were looking at our options the night before our trip and as such, we weren’t able to book the service. You submit your request for the shuttles online and then wait for an email from the company confirming that those slots are available. Our confirmation email had a mistake (they had quoted Cesky Krumlov rather than Hallstatt) and therefore we weren’t happy to hand over a deposit before they corrected the booking information. As we were emailing them at around 6pm, the office soon shut and we were not receiving any responses to our emails. We therefore didn’t complete our booking and can’t comment on the reliability/professionalism of this service. And the final option is to take a taxi. Whilst I wouldn’t consider this option due to how expensive it is (Rome2Rio currently estimates that it would cost £150 – £180 each way). 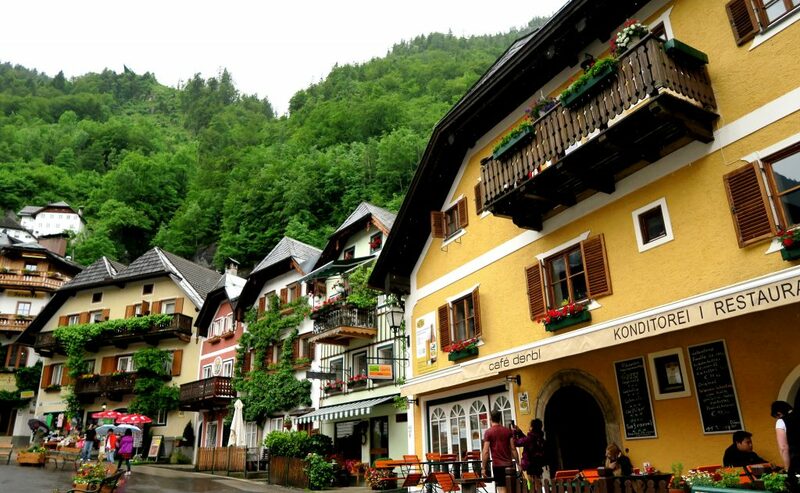 But I should include it anyway as it is a feasible option if you’re not travelling on a budget (I don’t think there are many landing spots in Hallstatt for your private jet after all)!